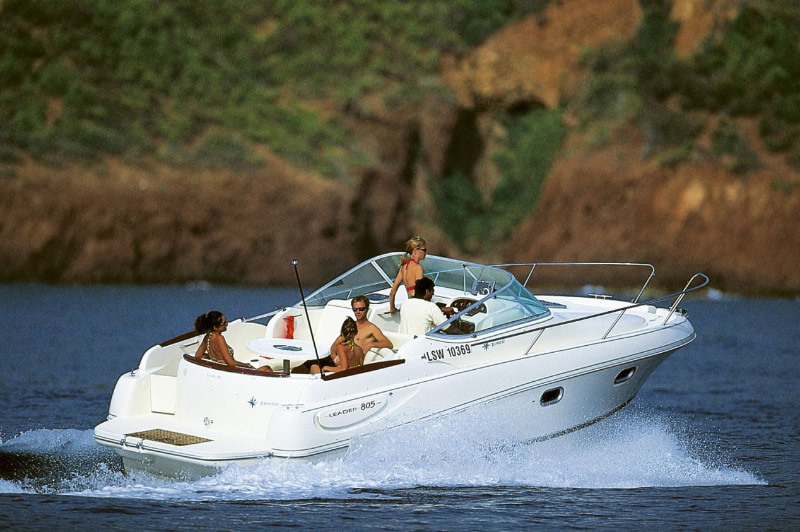 Benidorm Marine, also offer larger more powerful boats and yachts that require the necessary boat licence to rent; such as the “Rocio II”, a Jeanneau Leader 805 with a capacity for 9 passengers. It comes fully equipped with a marine bathroom, kitchen, fridge, a double bed and a convertible sofa in the saloon. The “El Enzo Beau” is a Mariah 19x with a capacity for 9 passengers and is perfect for practising water sports, the company will even add a wakeboard if you wish. The Fox II is a spectacular 2 mast, luxury yacht, 23 metres in length which is available for celebrations and business functions. The luxury yacht has all the commodities of a hotel so you can lunch or dine on board, for an unforgettable experience. Prices depend on high or low season and the hire period can be for half a day, a full day, a week or just a weekend. 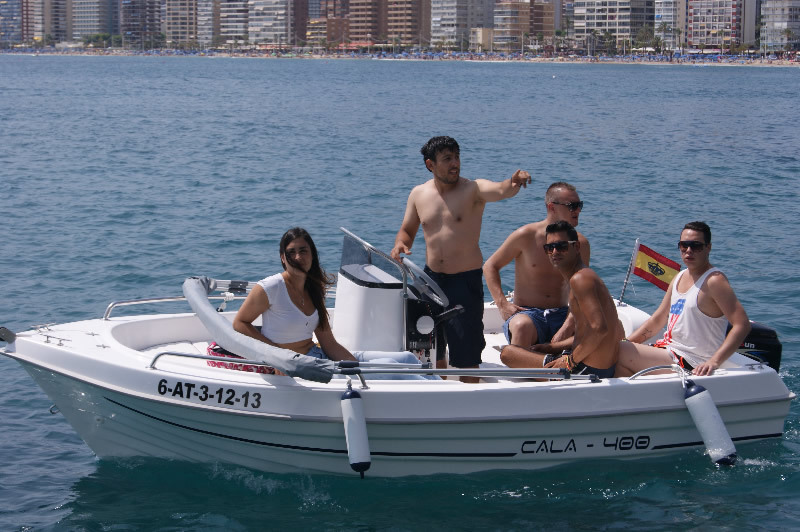 The company also offer private excursions around Benidorm’s beautiful beaches and the Benidorm Island at a cost of 30€* per person for a 2 hour excursion. Alternatively visit the Cove of Tio Ximo and the Sierra Helada Nature reserve on a four hour excursion for 40€* per person, ideal if you enjoy snorkelling. Or marvel at the coastal views of Altea and Villajoyosa on an 8 hour excursion, which costs 60€* per person. For further information consult www.benidormmarine.es (web site in Spanish only) or telephone + 00 34 722 48 28 28, + 00 34 96 680 43 44 or + 00 34 664 115 790. *Prices are for the 2013 season and are correct as of going to press.